The European Parliament will shrink in size when the United Kingdom leaves the European Union – making room for possible pan-European electoral lists. Besides reducing Parliament’s size from 751 to 705 elected representatives, a proposed re-distribution of seats, approved by the Constitutional Affairs Committee on January 23, would also place 46 of the 73 UK seats to be freed up by Brexit in a reserve. The 46 seats in the reserve could then be reallocated to new countries joining the EU and/or pan-European electoral lists. The other 27 former UK seats would be distributed among the 14 EU countries that are currently slightly under-represented. The committee agreed that the number of MEPs elected from an EU-wide electoral constituency in the future should match the number of EU countries, as soon as the completion of the ongoing EU electoral law reform allows it. Sixteen seats would be put in “reserve” in case of a future enlargement. 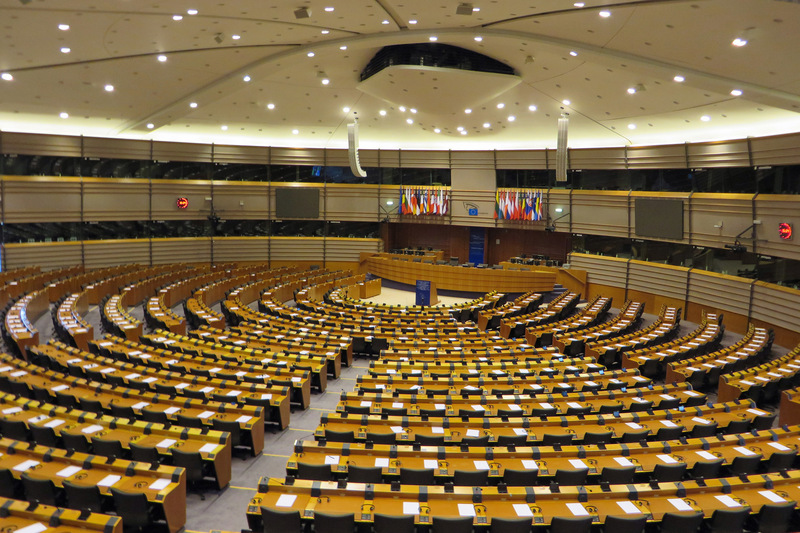 Introducing such a transnational constituency would strengthen the sense of EU citizenship and the European character of elections to Parliament, say MEPs. However, completing the electoral law would require a unanimous decision by ministers in the Council of the EU and ratification by all member states. As for the remaining 27 British seats, the committee said these should be re-distributed among the 14 EU countries that are slightly under-represented, to even out current inequalities in their representation in the House. The legislative initiative now needs to be approved by the full House, and then by the European Council before returning to parliament for a final vote scheduled for the February session in Strasbourg. As noted by Deutsche Welle (DW) in a separate report, the largest contingent of British MEPs belongs to UKIP, the party once synonymous with Nigel Farage.